Read on our website testimonies of people who never thought there would be a way out, but who found the light at the end of the tunnel and are now in a much better place. You will learn that it is possible to put an end to your troubles, and that you are not alone. The people you will read about are real. They all felt stuck at some point in their lives, but with some guidance and encouragement, they were able to eliminate their struggles. They were determined and they persevered; giving up was not an option and there was no room for doubt. Just because depression can’t be seen, doesn’t mean that it’s not real. It’s not just a passing emotion that you can hide and it surely isn’t a momentary mood swing. Depression is more than just a feeling and for many people it turns into a living nightmare. We understand this and we believe that everyone deserves a chance at life. 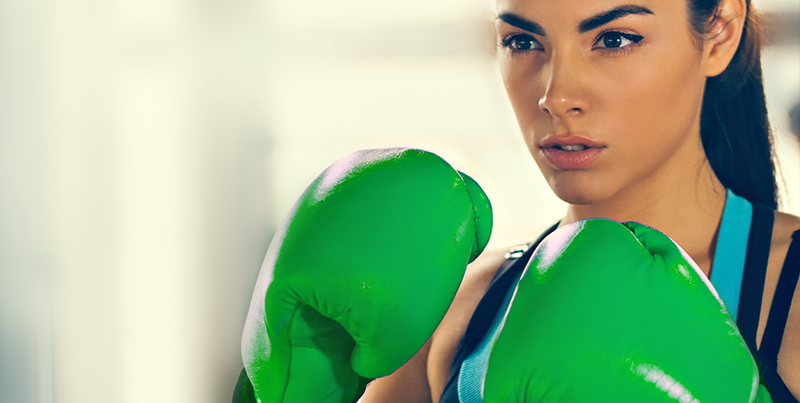 We want to help you through this challenging period in yours; we want to show you that things can get better. “Cheer up”, “Get over it”, “Stop feeling sorry for yourself” — how often do you hear these words? Maybe more often than not? 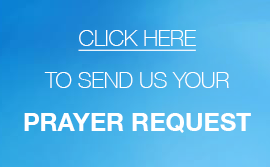 When suffering from depression, one of the most important things you need from others is patience, and that is why here at the UCKG HelpCentre we will never give up on you. 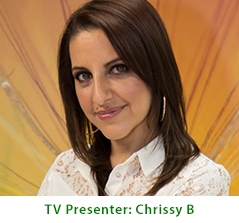 On the 28th May, as part of our Depression Awareness Campaign, the presenter of the Chrissy B show, will be sharing her story about her experience with depression and how she overcame it. Don’t miss this special meeting at the Rainbow Theatre where you will learn the unique method that, in our experience, tackles depression at its root and brings it to an end. If you would like to speak to someone immediately, call our 24hr helpline on 020 7686 6000 or pop in to your local branch at any time.